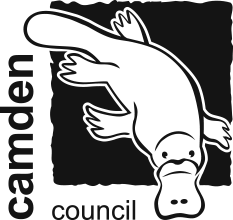 Situated in the heart of Camden, the Civic Centre is a great choice to host your special occasion. 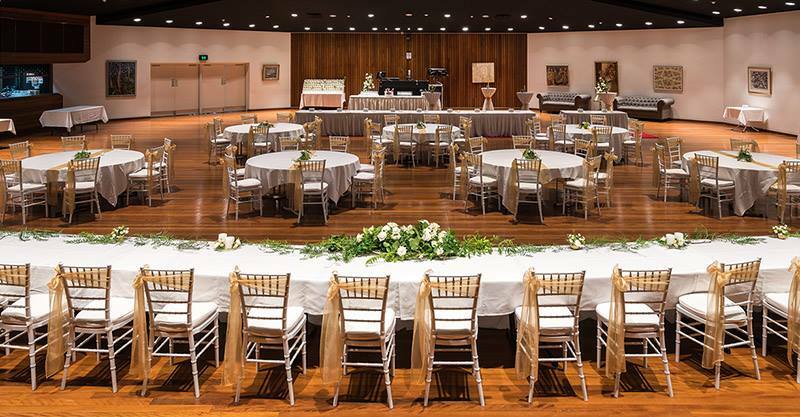 The Centre can host all types of occasions, from cocktail, breakfast, lunch or dinner functions. “The Macarthur Room” is the largest auditorium of its kind in the Camden area. 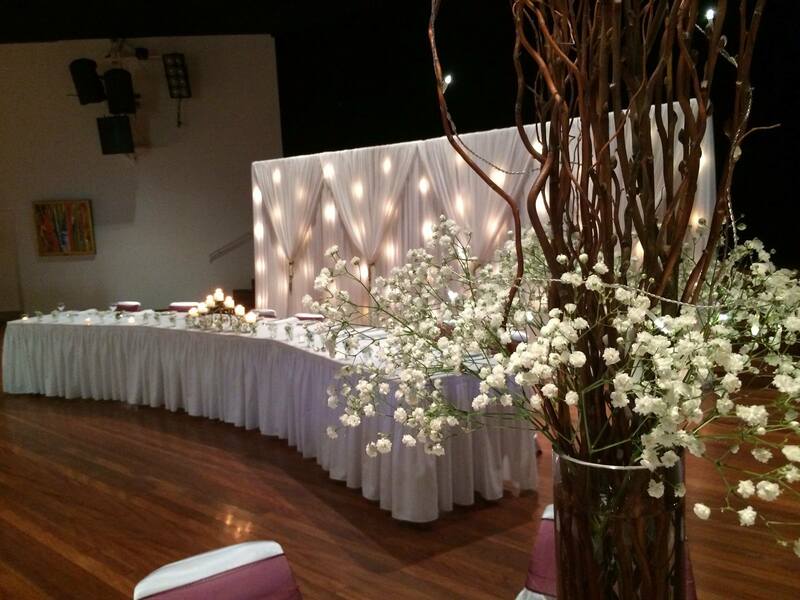 Boasting state of the art audio visual facilities, brush box timber flooring, large stage and flexible seating plans. 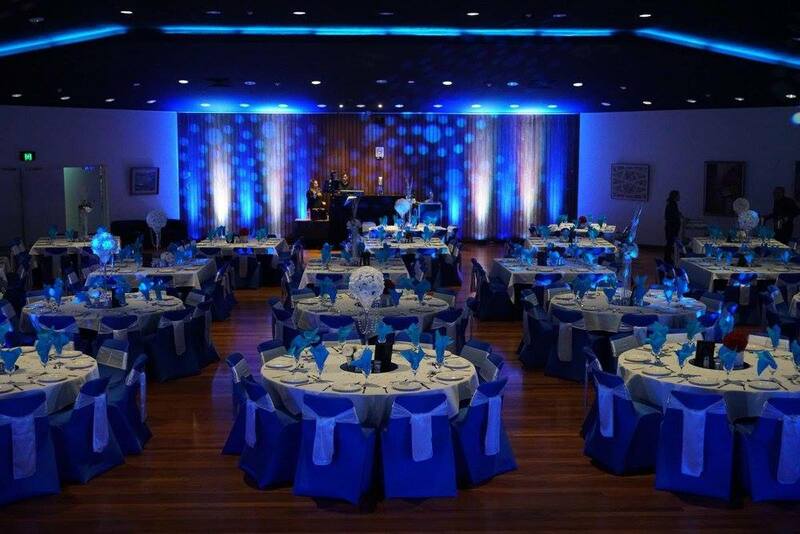 The room is suitable for holding catered functions from 80 - 450 guests and up to 600 people in theatre style. 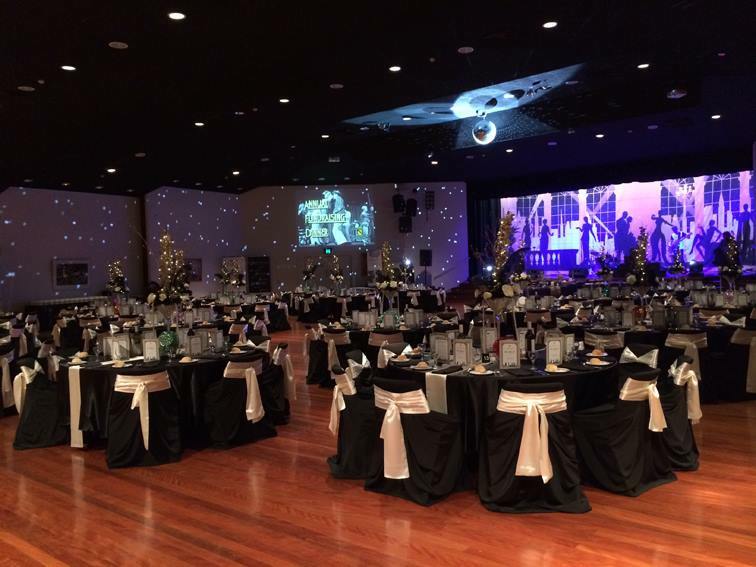 The venue has hosted weddings, industry conferences, award ceremonies, theatre and dance, and proven a popular and successful choice for many top line performers such as Lee Kernighan and The Wiggles. Playing host to the best contemporary local art, the ambience and intimacy of “The Ferguson Gallery” is most suited to catered functions of up to 100 people and the ideal venue for an engagement, birthday or cocktail party or business banquet.